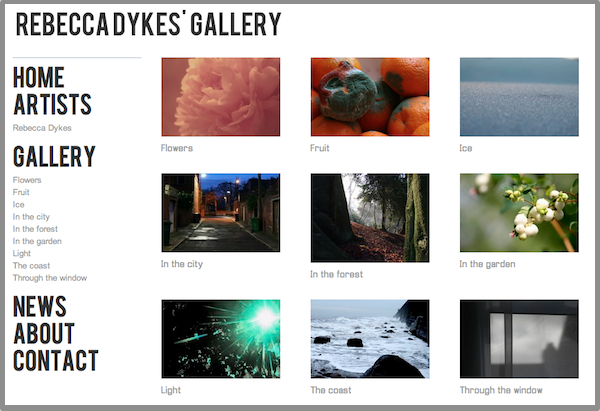 Rebecca Dykes is this Friday's featured photographer, here at Gallereo! Rebecca is a talented photographer from Cheshire, who is currently studying Fine Art at Newcastle University. 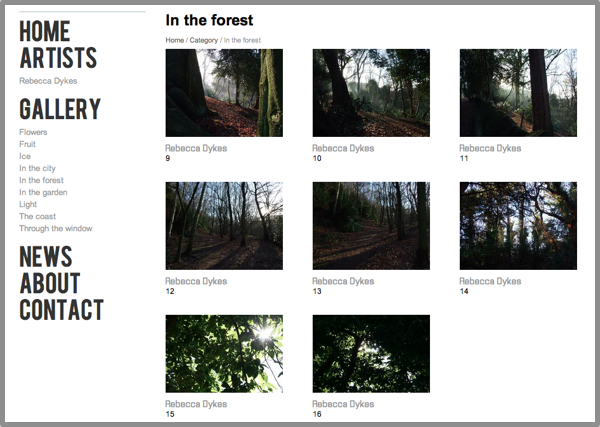 Rebecca enjoys a wide range of subject matter and styles, as she feels her way through the medium of photography. She has developed a talent for composition and lighting, which is particularly evident in the "In the City" gallery on her website. 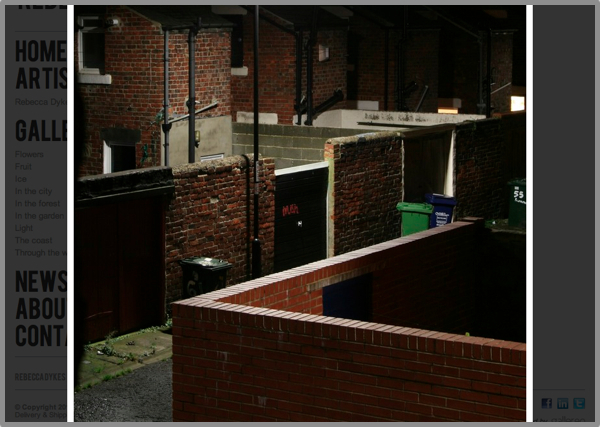 Clearly influenced by the likes of Gregory Crewdson, whose photographs are composed on the scale of film sets to capture eerie suburban moments in dramatic lighting and subtle hints of narrative, Rebecca has adapted that style to suit the areas around her. 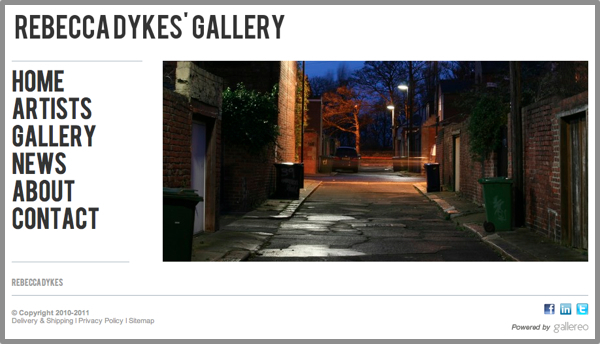 Take a look at Rebecca Dykes' Gallery to see more of what she has to offer!